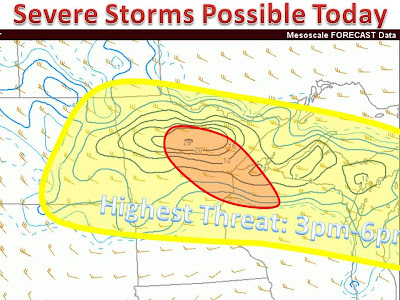 Severe Weather threat increasing this afternoon. The sun is out, the humidity is in place, and instability is on the rise. The enclosed area looks to be the highest threat area. 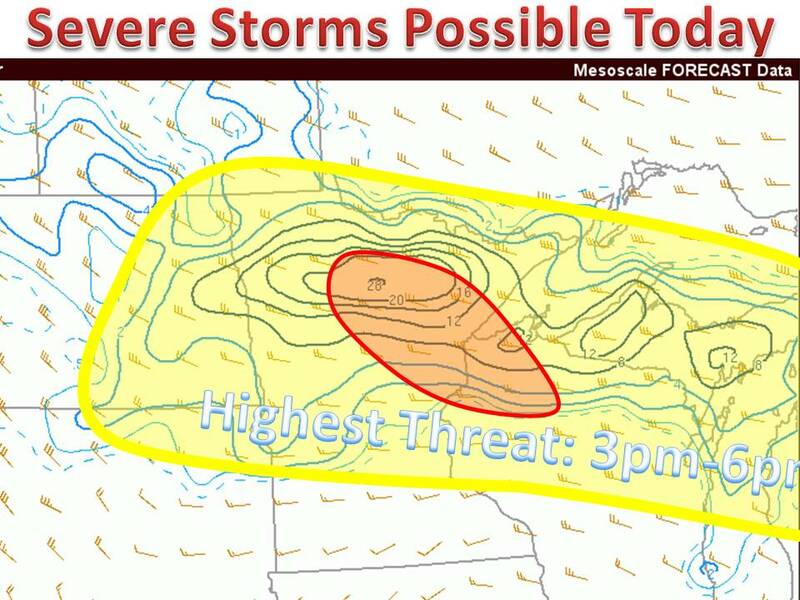 The highest threat is over northern Minnesota and Wisconsin. Main threat include damaging winds, hail, very heavy rain and isolated tornadoes. Be sure to keep an eye to skies if you live in these areas. More storms tomorrow as a cold front pushes through the Great Lakes. What a Difference a Year Makes! ?